How To: Do I Need Fluorocarbon To Catch Snook? Over the years many people have asked us whether they need fluorocarbon to catch snook. The short answer is no, but that doesn’t mean that it can’t help! Many anglers don’t use fluorocarbon and catch snook, but there are many advantages that of fluorocarbon that these snook fishermen may be missing out on. 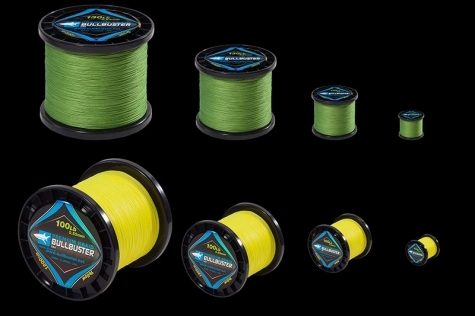 Abrasion Resistance- Fluorocarbon is a lot harder then monofilament because the plastic it is made from is A LOT harder than regular monofilament. More abrasion resistance your line will last longer against the sand paper like mouths of snook. 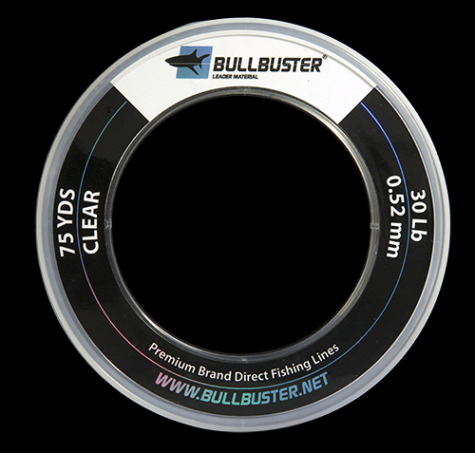 Visibility - Fluorocarbon is a lot more dense then monofilament which lets light pass through it more easily. This means that it is virtually invisible underwater. If the snook bite has been slow and the water is clear, try switching to fluorocarbon. 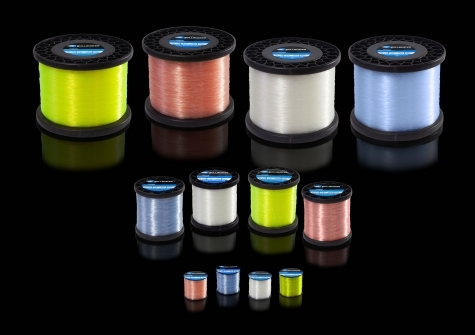 Want To Learn More About Choosing Your Fishing Line For Snook? Get Snook Fishing Tips, Reports, Etc. - This page is an ever updating resource on snook fishing. 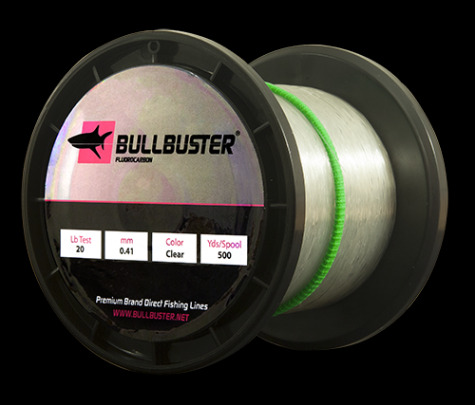 It is curated by more than 50 Bullbuster ambassadors. 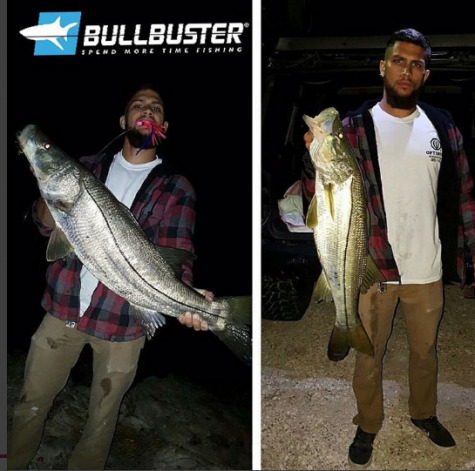 Best Videos To Learn How To Catch Snook - This article goes in depth on how to target snook in different locations, what bait to use, what lures to use and what to consider in the different areas you can target them. Best Artificial Lures For Snook - This is a countdown of the top 5 snook lures that produce snook bites in Florida. How To Cook Snook - This article covers the best recipes to cook snook. They are video recipes curated from youtube. What is nice about the article is that all of the recipes are in one place to browse. How To Choose The Color Of Your Flairhawk For Snook Fishing - This article talks about the logic behind using different color flairhawks. How To Catch Snook From Juno Pier - Juno Pier is one of the most famous snook fishing spots in the world. Learn what it is all about in this video.